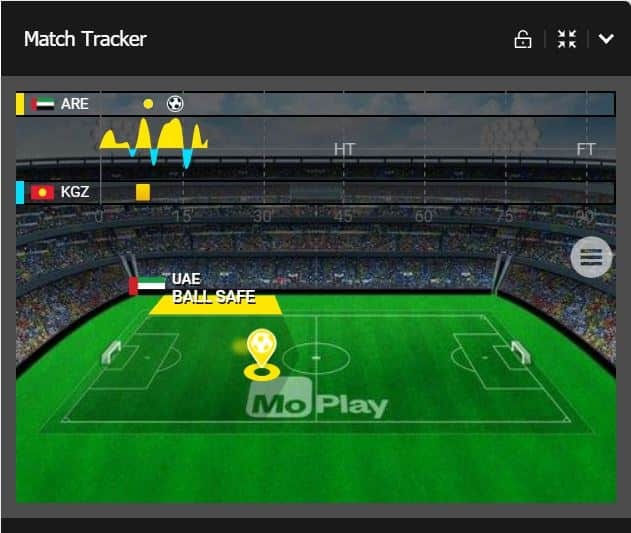 MoPlay Review and Free Bet Is MoPlay any good for football betting? You might have seen the name ‘MoPlay’ popping up a lot this season – but what are this new bookmaker and are they any good? We’ve been trying them out for a few weeks and you can see our findings in the MoPlay review below. Great £30 sign-up offer – the first place to start when looking at a new bookmaker is always the sign-up bonus. MoPlay offer their new customers a unique but great bet £10 get £30 free offer. In this instance, your £30 will be paid to you in two free £15 bets. For example, you open a new MoPlay account and bet £10 on an accumulator for today – MoPlay will put two free £15 bets in your account for you to spend on any bet, on any sport. You can claim your MoPlay sign-up bonus using this link. MoPlay Club ProMo – this is their free bet club which you need to opt in to. Once you have opted in, you will receive a £5 free bet every week when you place a £10 treble or bigger. This is a fantastic offer if you are regular accumulator punter because you’ll get a weekly £5 free bet to spend on your next bet. When compiling our MoPlay review, this is one of the best things we found about the bookmakers. Cashout and partial cashout – Another important factor for accumulator punters is the cashout feature and MoPlay’s is as good as anybody elses. You can either cashout your whole bet before it is completed or cash out a proportion of the bet, leaving some of it still to run. Avoid late drama and guarantee a win with Full Cash Out, or are you feeling confident? With Partial Cash Out, take a percentage and leave the rest to run. Specials and Odds Upgrades not included. Enhanced odds for existing customers – Another good feature of the MoPlay betting experience is the enhanced odds offers each day. Some bookies only give enhanced odds out for new customers and despite the MoPlay existing customer offers being nowhere near as generous as these, they are still a great feature. You will see enhanced odds accumulators and multiples in the ‘Promotions’ section every day. See today’s MoPlay enhanced odds offers here. Wide range of sports to bet on – as well as football, MoPlay offer odds on most major sports including horse racing. They are also a best odds guaranteed bookmaker for horse racing, a must have feature for a horse racing punter. There are also a lot of markets on American sports such as NFL, Basketball and Baseball. You will also find odds for obscure betting events such as Chess, Floorball and Surfing when browsing MoPlay. One negative we found when using the site was that you cannot change the odds to fractional when using the site. This will be an annoyance to most UK punters but you soon get the hang of things when looking at their accumulator coupons. The accumulators are set our nicely with the latest matches available straight from the homescreen. They also offer in-play betting on matches which means you can stay up to date with their match tracker. This allows you to keep tabs on your chosen match and how the team you have bet on are getting on. As well as in-play betting, there are a number of coupons available including both teams to score, BTTS and win, goalscorer and the standard match betting coupon. All of these are easilly accessible from a drop down menu. Once your selections are made it is really easy to place your bet and then track it, where you will see your live cashout value. Conclusion: Are MoPlay any good? The simple answer to this question is yes. 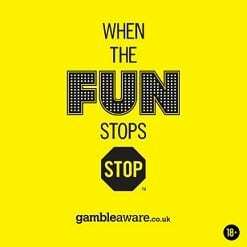 They are certainly worth trialling and you’ll get £40 worth of bets on costing you just £10 under their bet £10 get £30 free offer so even if you just use them for this it is worth your while. We’d recommend having a few accumulator bets with them and seeing how you find the features, and this will also trigger your £5 free bet for next week. There are plenty of reasons to have a MoPlay account so we wouldn’t hesitate in recommending them to your readers. CLAIM NOW – BET £10 GET £30 FREE WHEN YOU OPEN A MOPLAY ACCOUNT.